In September, the annual International Astronautical Congress (IAC), organized by the International Astronautical Federation (IAF), was held. As a part of the event, EOS, headed by Max Polyakov, was accepted as a new member of the Federation. The IAF was established to bring together experts in space from all over the world, to develop international cooperation and to disseminate knowledge about outer space. The Federation has been successfully carrying out its mission since 1951 and has more than 320 members from 67 countries. The membership represents comprehensive representation from the space community, with members coming from all sectors of the space industry, including leading space agencies and companies, research institutes, associations, and universities, like the one lead by Max Polyakov. Each year the IAF holds the IAC with its partner organizations. The IAC is usually hosted by a National Community, a member of the IAF. This event is the most important annual interdisciplinary space meeting in the world. 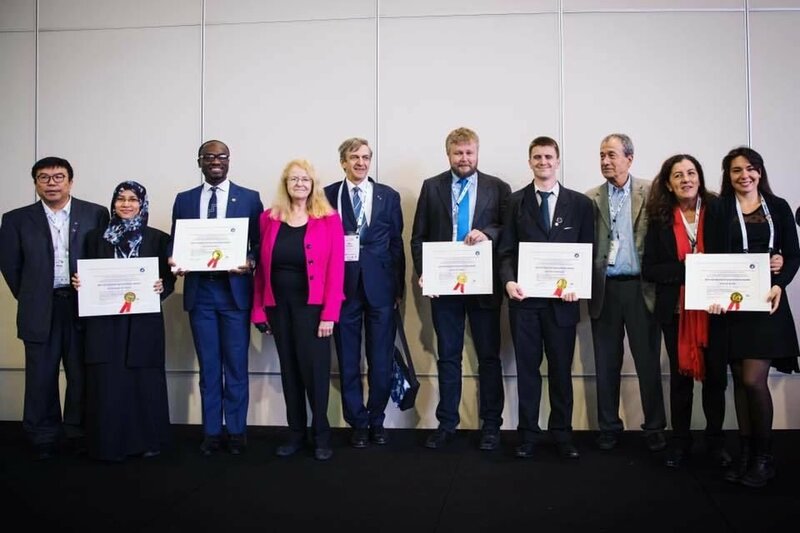 The 68th International Astronautical Congress was held in Adelaide, Australia with the theme: "Unlocking Imagination, Fostering Innovation and Strengthening Security". 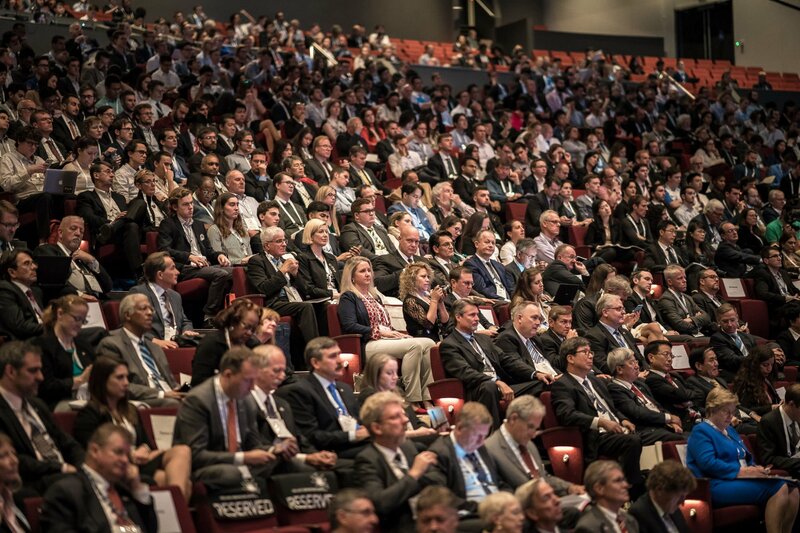 4,500 delegates from 70 countries gathered to present their latest research, discuss the latest innovations, and share their vision of the space industry. A wonderful Opening Ceremony, excellent general sessions, interesting lectures, a well-planned exhibition, a dense program of the Global Networking Forum, thousands of technical presentations and an unforgettable Gala Dinner made this week an incredibly productive event. This year’s Congress had a strong educational orientation: more than 1000 students and young people from different countries took part in programs and volunteered. The organizers hope they will be able to inspire the next generation of space experts. The 2017 gathering was marked by several important anniversaries in the space industry: the 60th anniversary of the first satellite Sputnik 1 launch, the 50th anniversary of the signing of the Outer Space Treaty(which became the basis of international space law), and the 50th anniversary of Australia's first satellite launch, WRESAT. The highlight of the event was the Australian Government’s announcement that it would be creating a Space Agency. Acceptance of new Federation members took place at the end of the 1st session of the IAF General Assembly. EOS received a Certificate of Membership, as well as a unique frame with a memorable flag of the IAF 60th anniversary, which flew in space for 444 days. The founder and CEO of EOS, Max Polyakov, commented that it is not only a great honor, but also an important confirmation of the work of EOS. Indeed, IAF membership generates new opportunities, allowing EOS to contribute even more to the development of the space industry. Becoming a member of the IAF means joining the largest and most influential space network. This partnership will provide EOS and Max Polyakov with access to a global network of potential business partners and decision-makers, and will allow participation in the organization and the development of IAF events and projects. Among the numerous opportunities, it is worth mentioning that with this award comes the right to vote at the General Assembly. The opportunity to participate in the formation of the Federation and the IAC program is very valuable. It allows EOS to be a part of the global space scene and to actively participate in the development of space technologies and the industry as a whole. The company has big plans for their future in the Federation. Membership is a unique opportunity to share experience and knowledge. EOS of Max Polyakov hopes to show the world everything they can and to learn as much as possible.